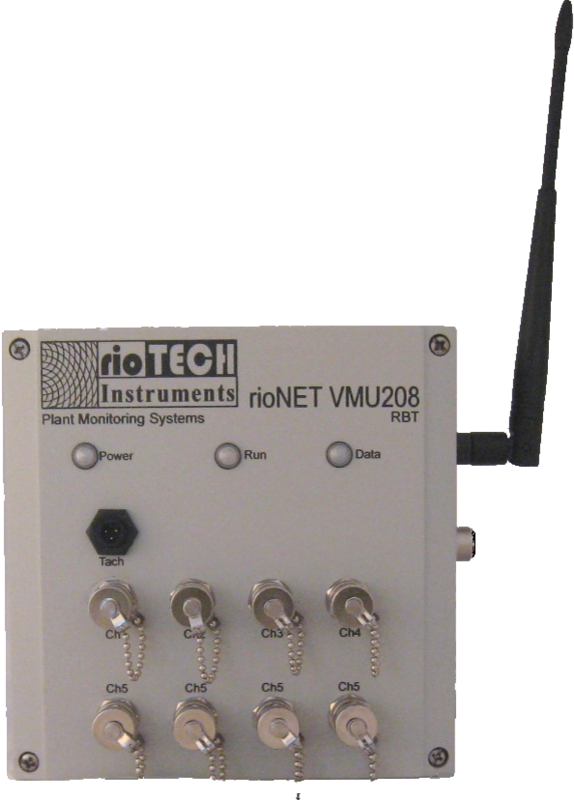 Setup a Wireless Condition Monitoring Network in Minutes - With Riotech Instruments VMU2108R-802, you can be monitoring "Bad Actors" where ever you have a 802.11 wireless network installed. Everything you need except sensors is included. 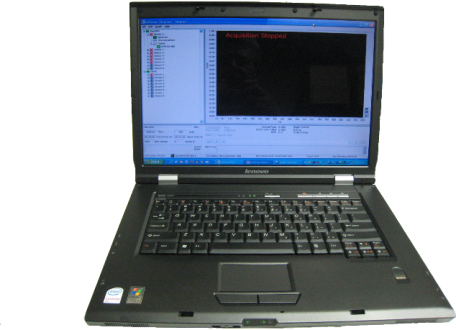 The VMU2108R-900 is for when there are no wireless routers on the plant floor or when a WiFi signal is out of range or in the field away from a wireless network. The included 900 Mhz spread spectrum frequency hopping radios are powerful enough to meet the most demanding applications. A VMU2108R-MBL uses the same technology that your cell phone uses. For equipment spread out over a reqion such as pipeline compressors and engines or utility pumps and lift stations. Anywhere there is cellular service, vibration data can be acquired from a "bad actor" where it can be monitored and viewed at your desk.